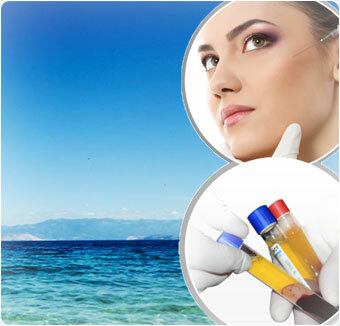 The platelet rich plasma is prepared autologous non-allergenic, non-toxic, obtained by cetrifugation of patient blood to act whose function is directly linked to the release of the growth factors of the platelets. These growth factors are recovered and injected directly into the areas of the face, neck, chest, hands and parts that the patient needs, more sagging and aging. These growth factors are applied to the skin dermis to directly stimulate fibroblasts to produce new collagen and elastin, promoting the formation of new tissue, resulting in enhanced smoothness, brightness, elasticity of the treated area. Located throughout our entire blood system are platelets, white blood cells and red blood cells. The platelets are PRP Therapy Informationspecific blood components that possess specialized growth factors that are crucial to the body’s overall healing process. Quite simply, without blood platelets, the human body would not be able to heal itself. 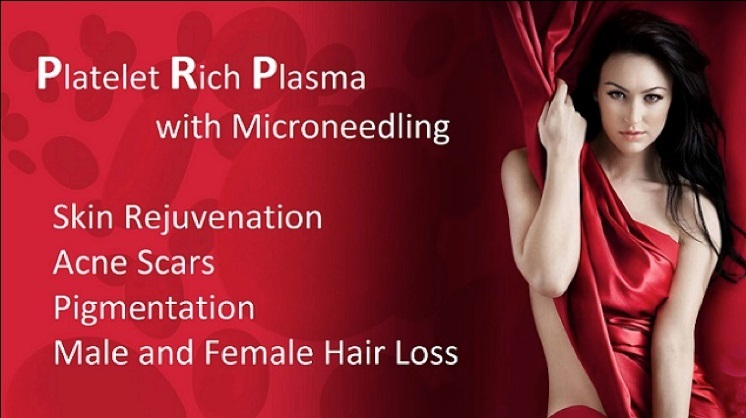 Patients that are having the Platelet Rich Plasma Therapy conducted will require local anesthetic. 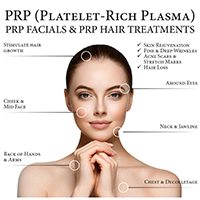 After the prp therapy beverly hillsanesthesia has been carried out, the platelet rich plasma will be injected into the area of the body that is injured or swollen. One of the most innovative treatments today does not require any incisions, artificial ingredients, or lengthy recovery time—all it takes is a bit of your body’s own blood. Of course, we are talking about PRP. 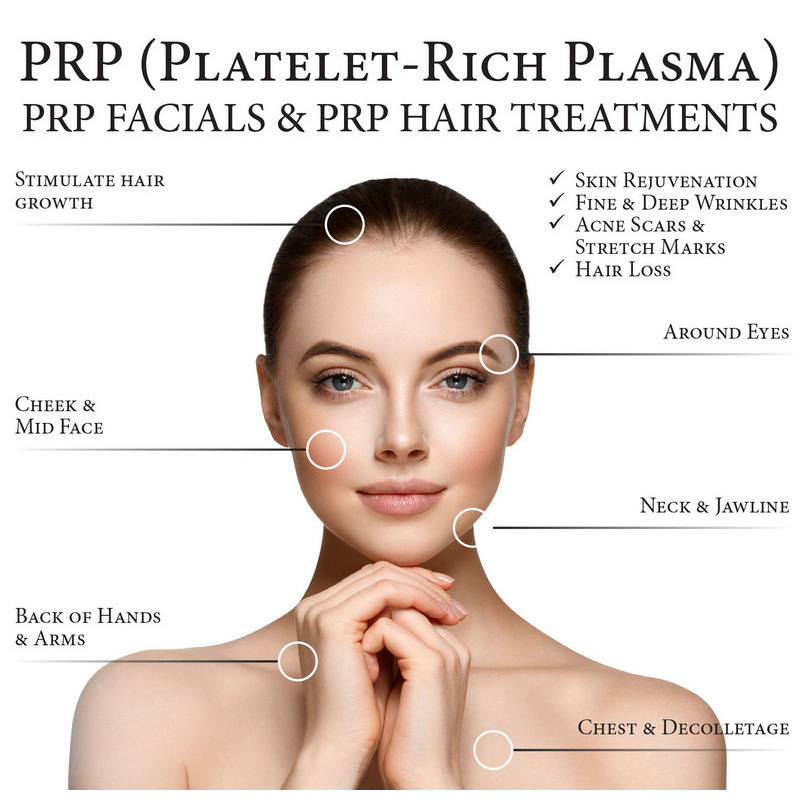 PRP, or platelet rich plasma, utilizes cells within your blood to stimulate your body’s natural healing response and achieve incredible, versatile benefits.